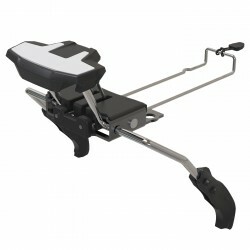 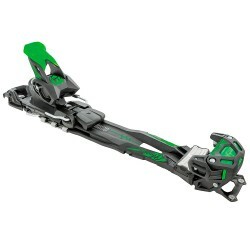 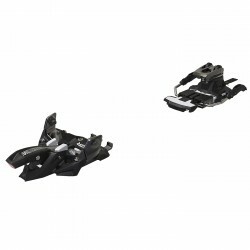 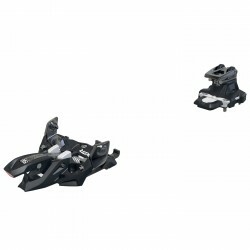 Alpine ski bindings are different from the ski classic ones: infact, they have a switchable mode. 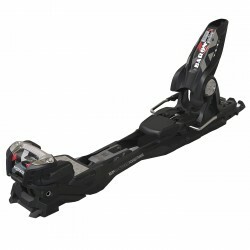 When going up, the heel is movable, when going down the heel is fixed to the ski. 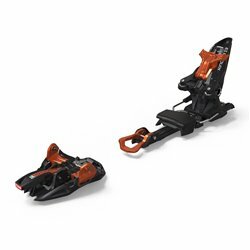 To let ascend on very steep slopes the bindings have an “up-heel device”. 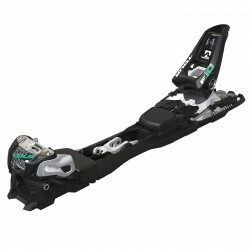 Bindings are the tools that fix the boots to the skis. 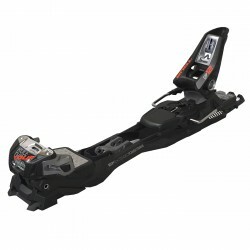 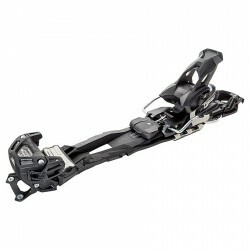 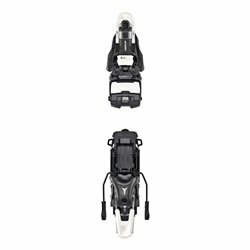 Alpine ski bindings need to have the switchable device to free and fix the heel for ascend and descend respectively. 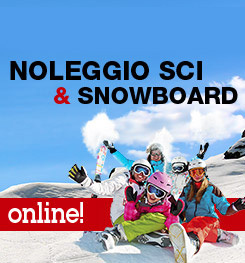 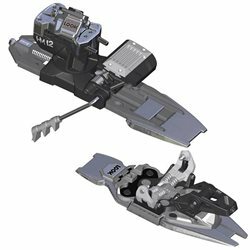 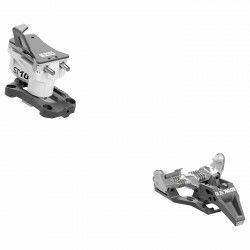 On Bottero Ski online store a wide range of both Alpine ski and mountaneering bindings, result of technical studies both in laboratory and on the field. 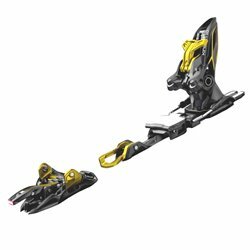 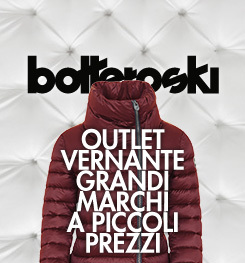 In this page you will find the top products for innovation and lightness, perfect for amateur, athletes and professional skiers.